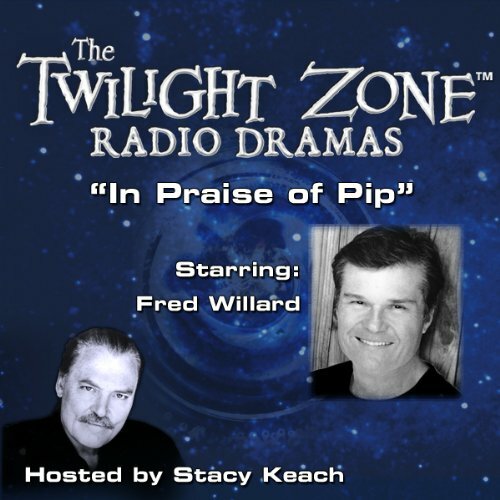 An alcoholic bookie regrets that he wasn't a better father to his son, Pip, who was critically wounded in Vietnam. 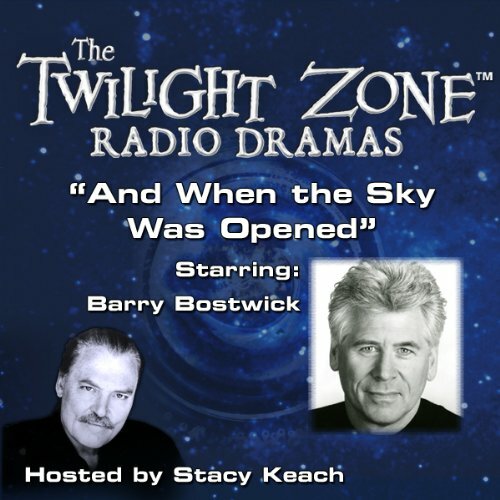 A visit to an amusement park gives them both a second chance. 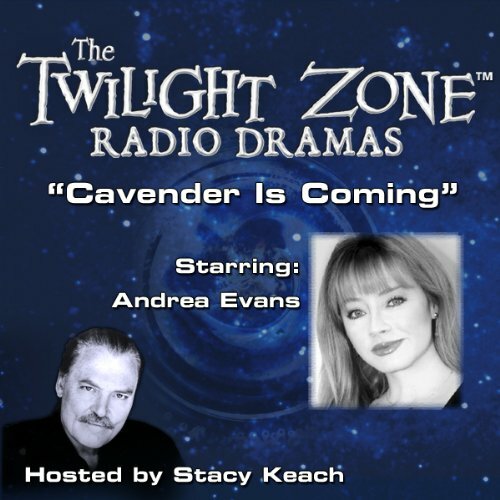 Andrea Evans stars as Agnes Grep in this tale of a klutzy usherette "rescued" from poverty by a guardian angel. 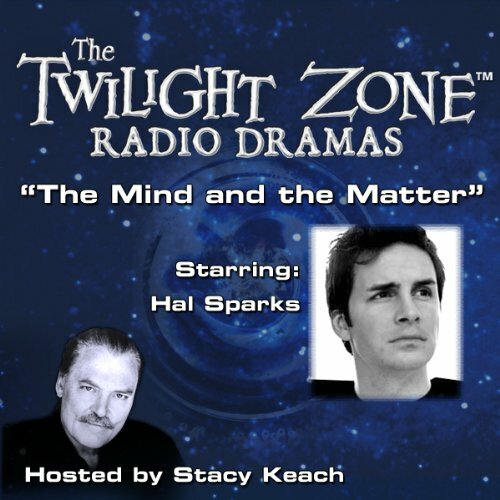 This charming episode was considered as a pilot for a new TV show. 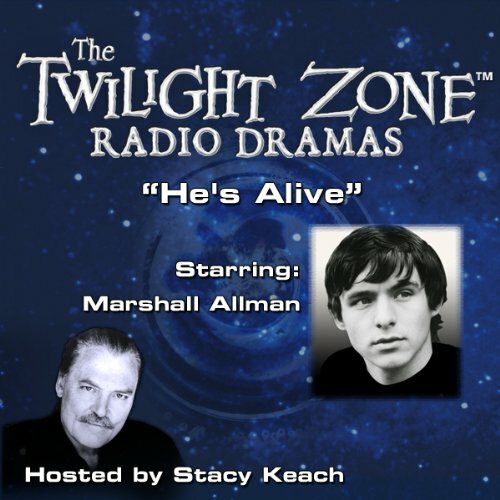 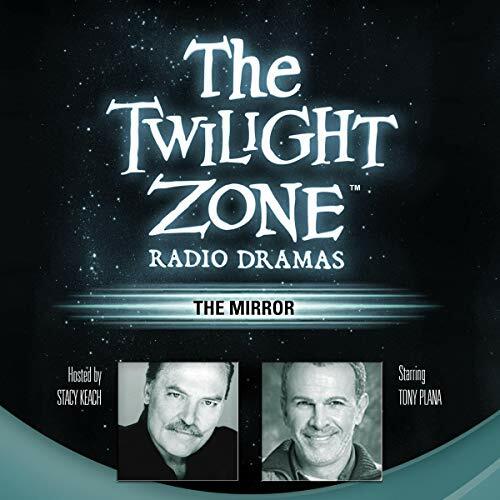 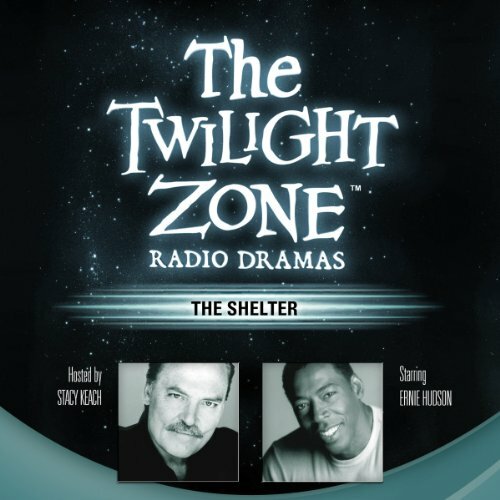 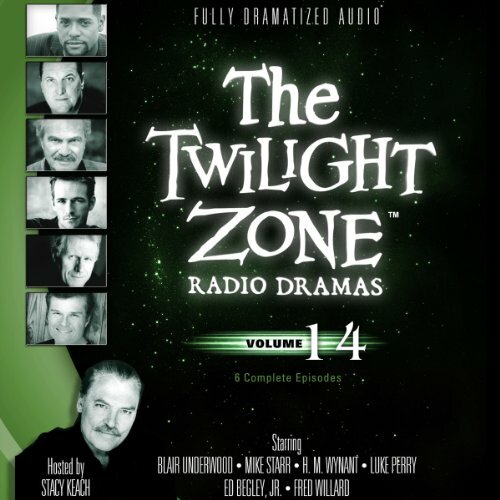 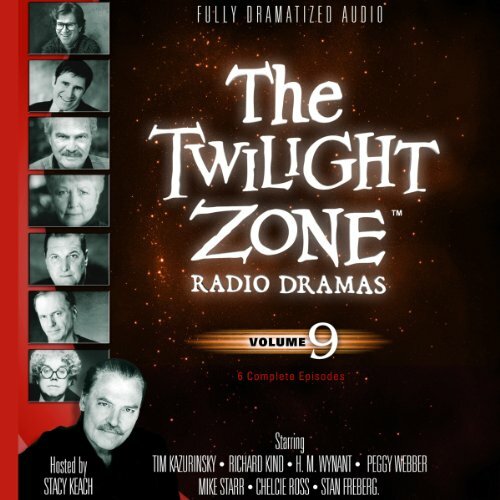 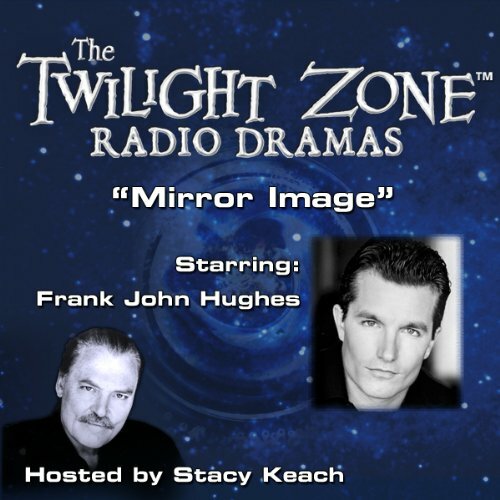 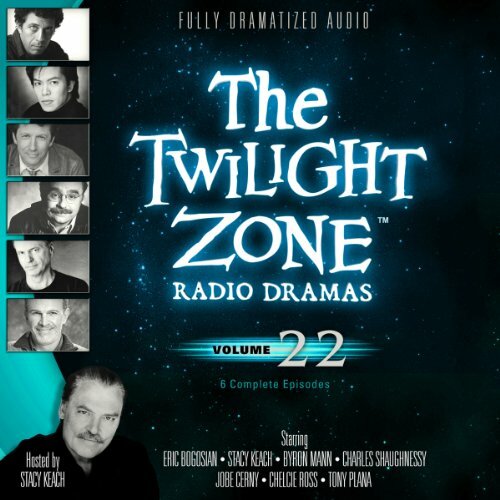 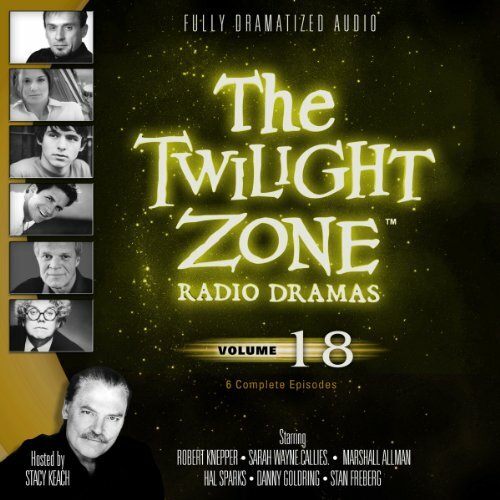 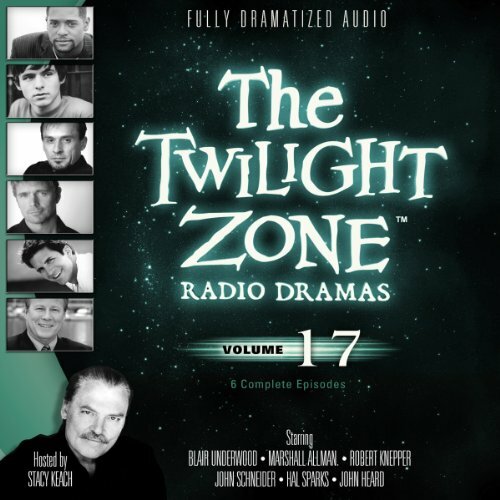 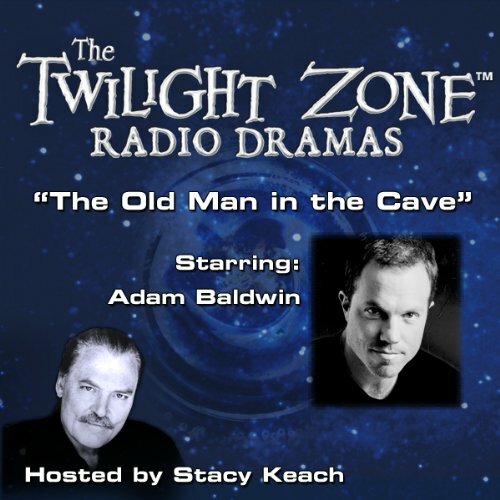 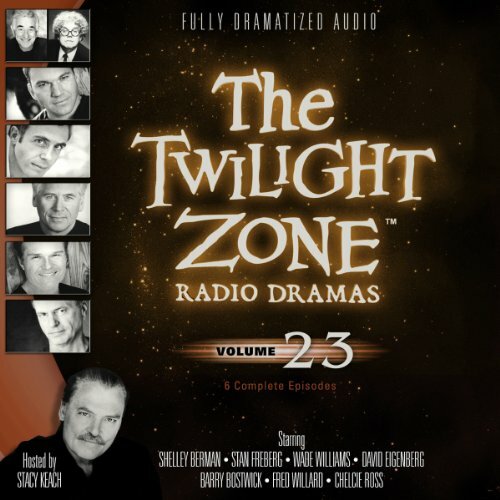 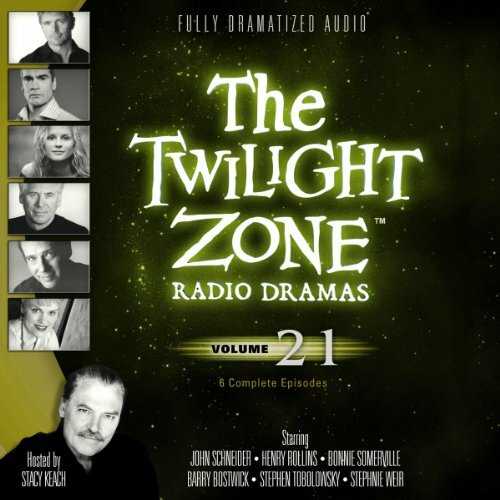 Experience one of television’s greatest science-fiction series, The Twilight Zone - fully dramatized for AUDIO! 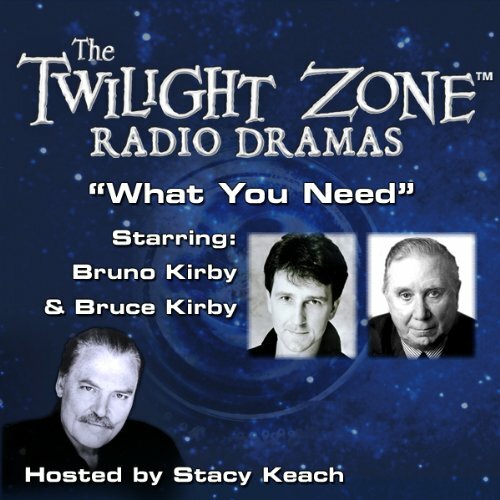 In this episode, a henpecked book lover finds himself blissfully alone with his books after a nuclear war. 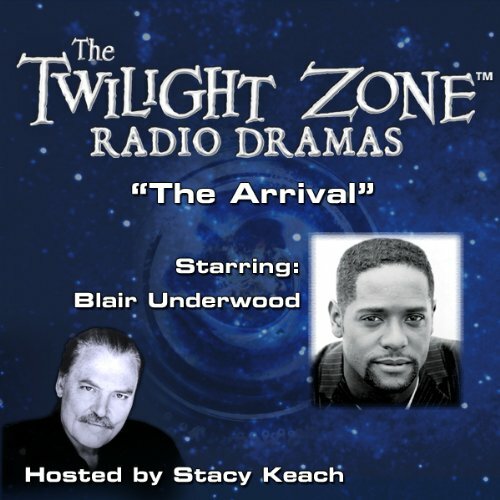 A plane lands safely, but all its passengers, pilot and crew are missing. 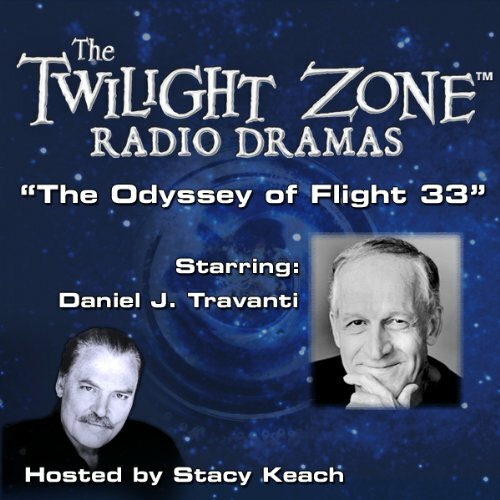 When a veteran FAA investigator is called upon to solve the mystery, his own past provides the answer. 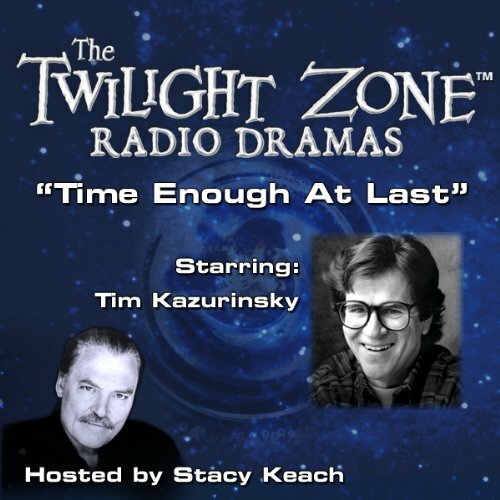 Experience one of television's greatest science fictionseries: The Twilight Zone.